Coconut tea, prepared from coconut flakes, milk, or cream mixed into green, black or oolong tea is a caffeinated herbal concoction. Some people have this as a hot beverage while some make iced or bubble tea using coconut as the prime ingredient. 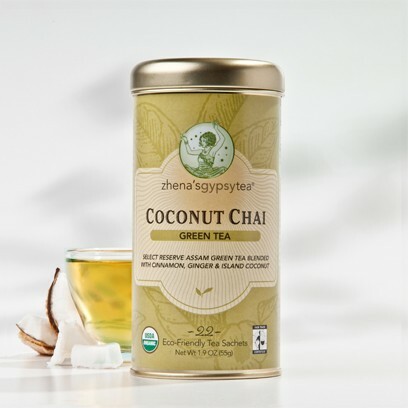 The origin of coconut tea is believed to be rooted in Europe, America or China with no historical evidence to prove exactly where it was first made. Its cancer preventive effects may be attributed to the antioxidant properties of coconut and the polyphenols found in green, oolong, and black tea. These antioxidants combat free radicals associated with cell death that leads to serious health disorders like cancer. According to an animal study carried out on rats with cholesterol, coconut is capable of increasing the high-density lipoprotein (HDL) or the good cholesterol and lessening the low-density lipoprotein (LDL) or the bad cholesterol, maintaining a good heart heath. It also helps to keep the triglyceride level in check. It is good for minimizing cardiovascular diseases caused by free radicals. Myocardial problems like strokes are also reduced by these enzymes which are stimulated by coconut. 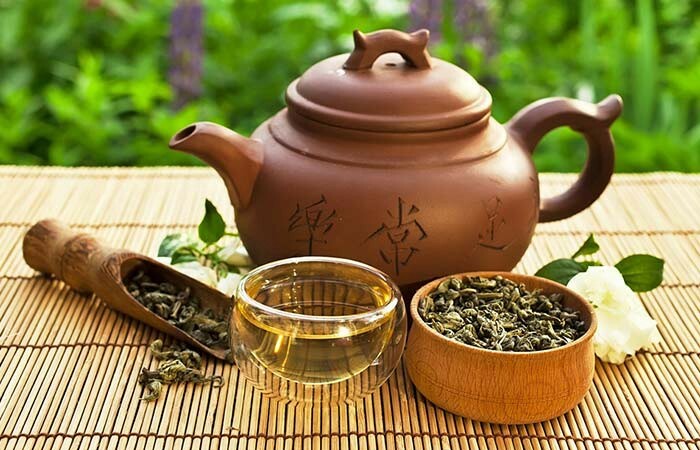 Furthermore, the tea is known to be good for hypertension, further contributing to a healthy heart. Coconut oil, with its anti-microbial properties like peptide, restrains any sort of bacterial infection by abolishing the gram positive and gram negative bacteria. 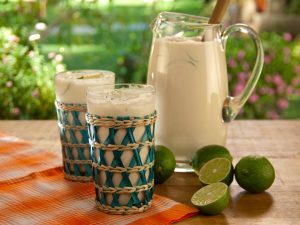 Moreover, the lauric acid found in coconut milk inhibits any kind of viral and fungal infection. A cup of fresh coconut tea, once in a while, can keep your body free from infections. 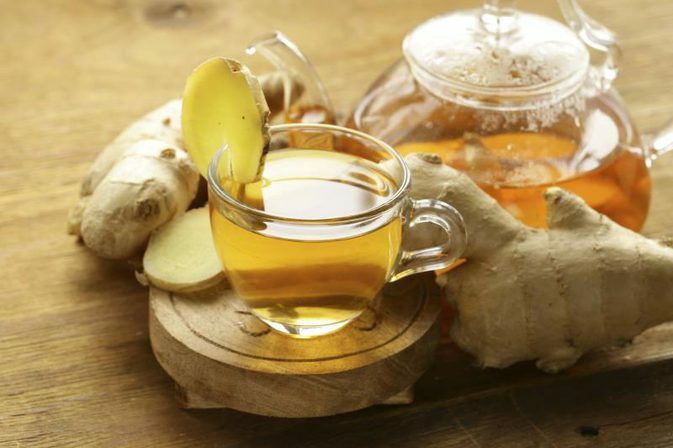 The hepatoprotective and antioxidant properties of this tea remove detrimental toxins from the liver. 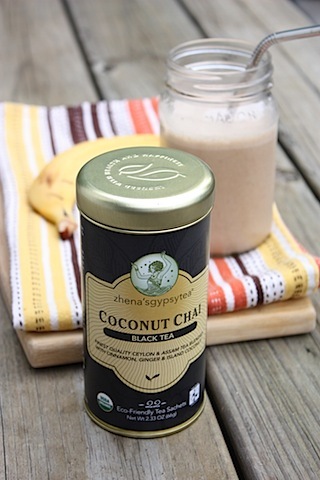 However, studies to find out the connection between coconut tea and liver are in their initial stages. 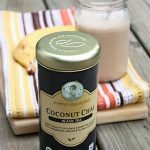 Coconut tea is good for shedding weight by reducing the appetite, speeding up the metabolism, and inhibiting the activities of fat-building enzymes. Put some ice cubes in serving glasses with two tablespoons of honey, one teaspoon of lemon juice, and one to two tablespoons of tender coconut. Serve the entire mixture with the tapioca mixture. 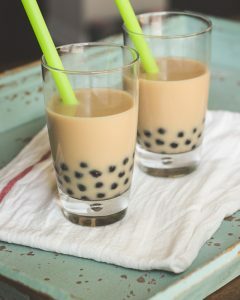 For another variation, you can prepare the coconut boba tea by blending coconut milk, flakes, and ice well, and serve the mixture over boba and smoothies. 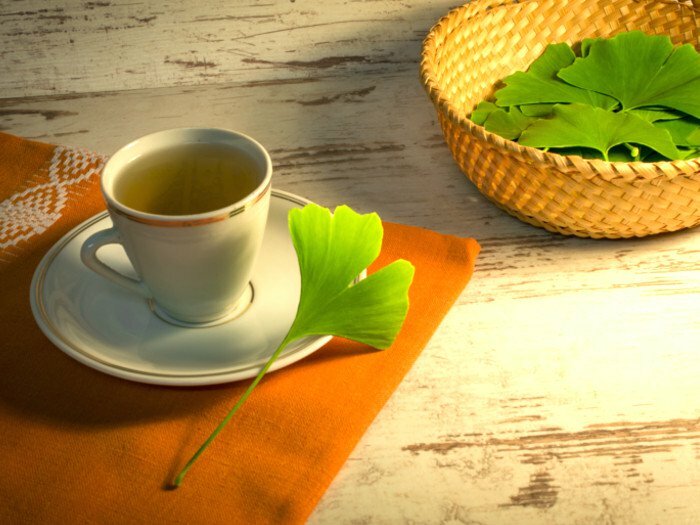 Usually, this tea does not have any side effects, but excess consumption may lead to several health disorders like diarrhea and nausea. Also, if you are allergic to coconut, refrain from consuming any sorts of coconut tea. Since green tea is considered safe in moderation in pregnancy, an occasional cup of coconut green tea does not usually cause any harm. Moreover, coconut is believed to be good for common concerns like morning sickness, and constipation during this period. 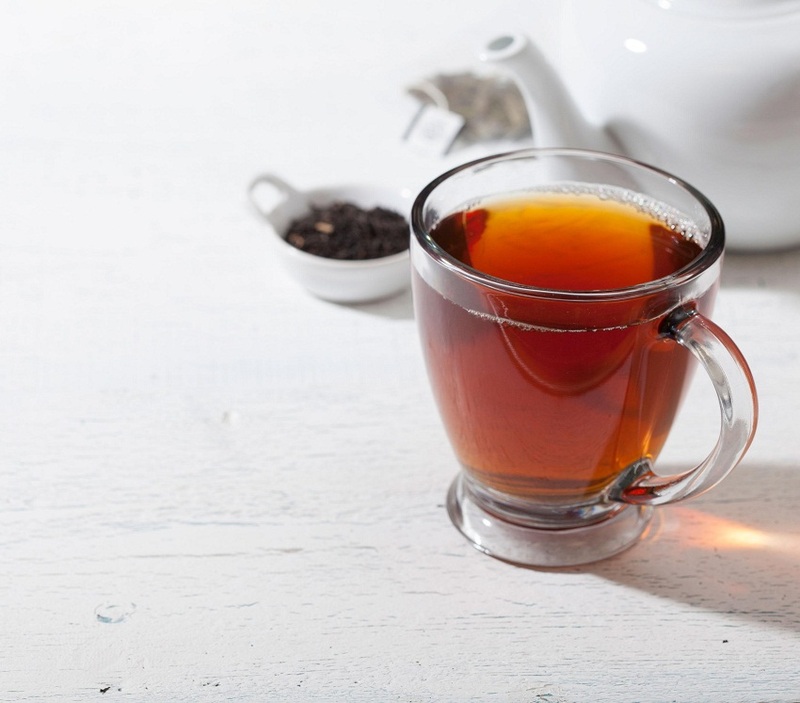 However, drinking too much of it may not be good due to the caffeine content of the tea. Consider decaffeinated teas, and consult your doctor regarding any possible risks. 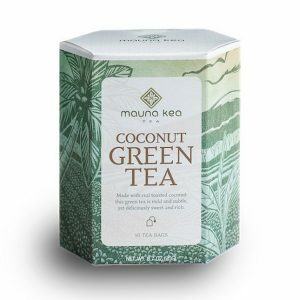 There are online and local herbal stores where you will get the green tea, mango oolong tea, almond tea, and black tea infused with coconut flavor in both leaf and bag forms.